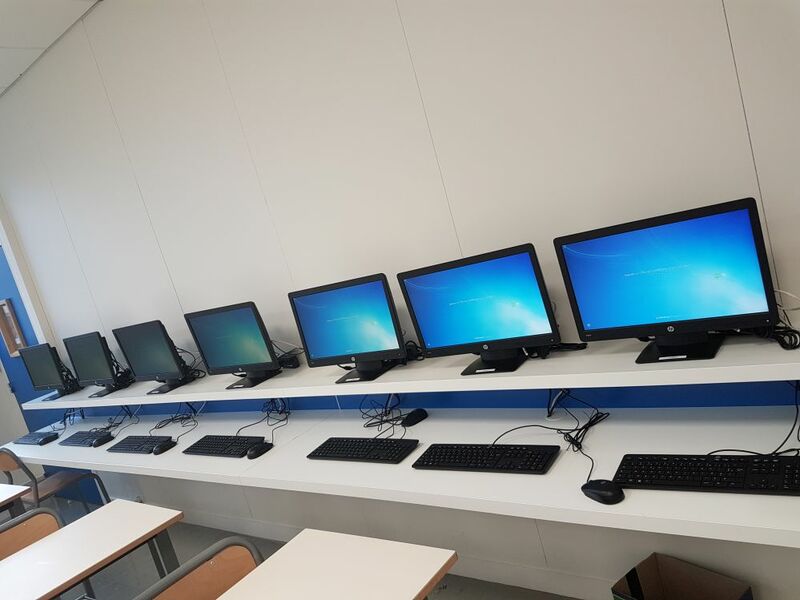 Biggest server support 200 computers booting from it. 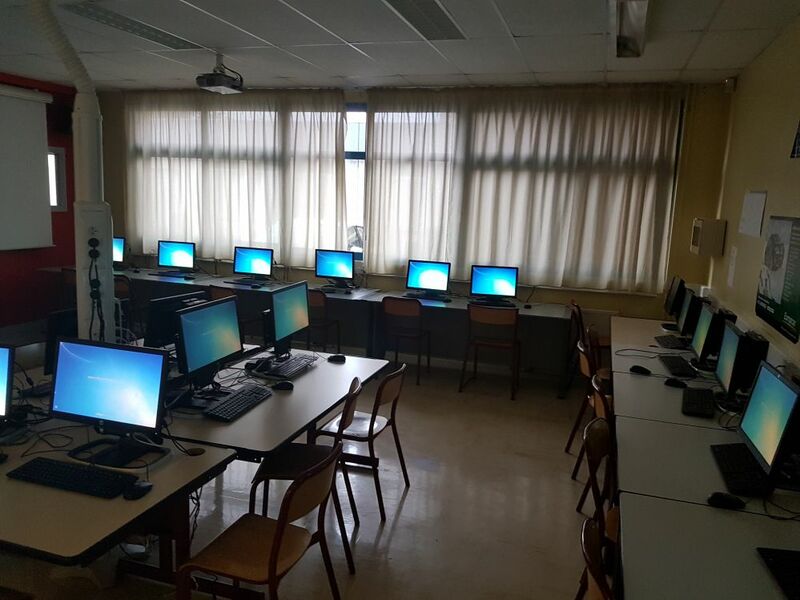 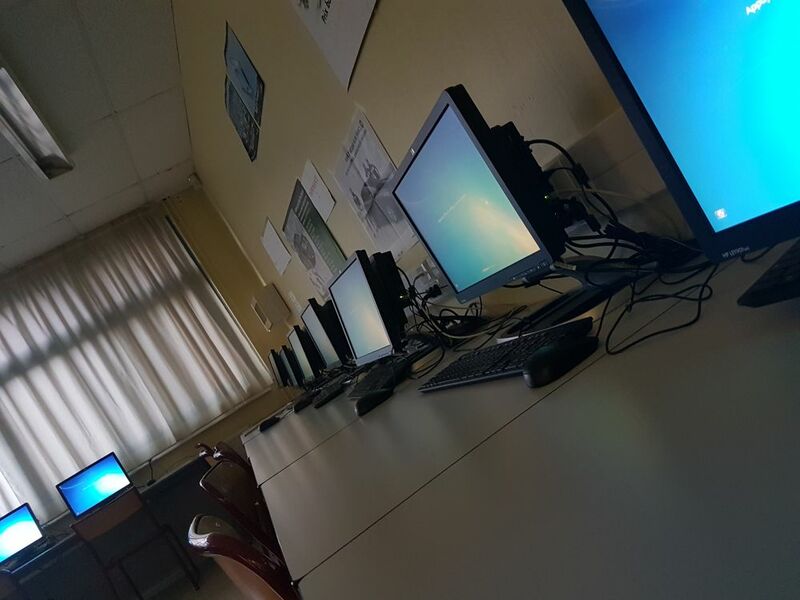 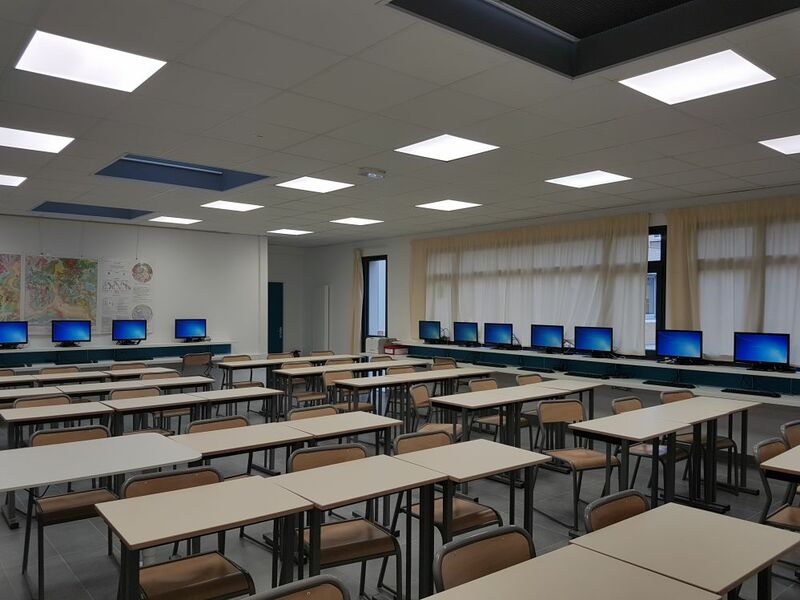 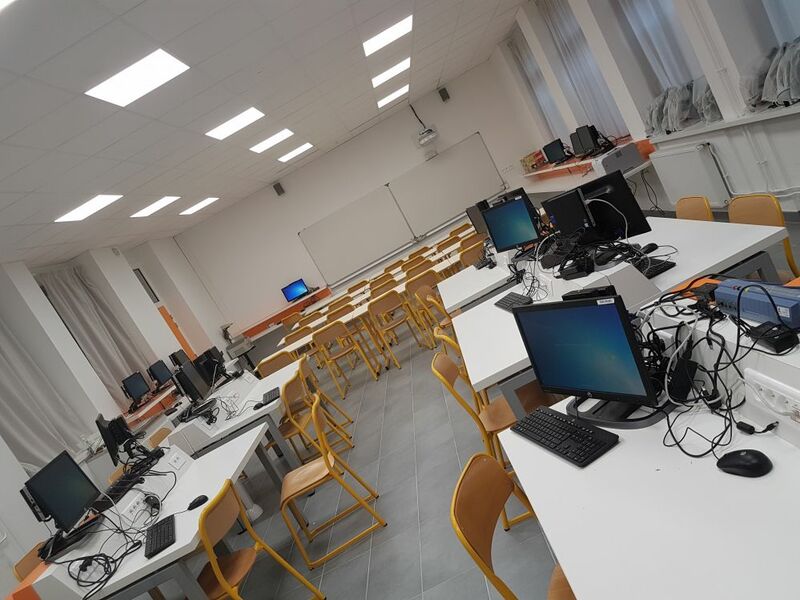 The total number of computers deployed using CCBoot is 1550 through the campus in over 200 classrooms. 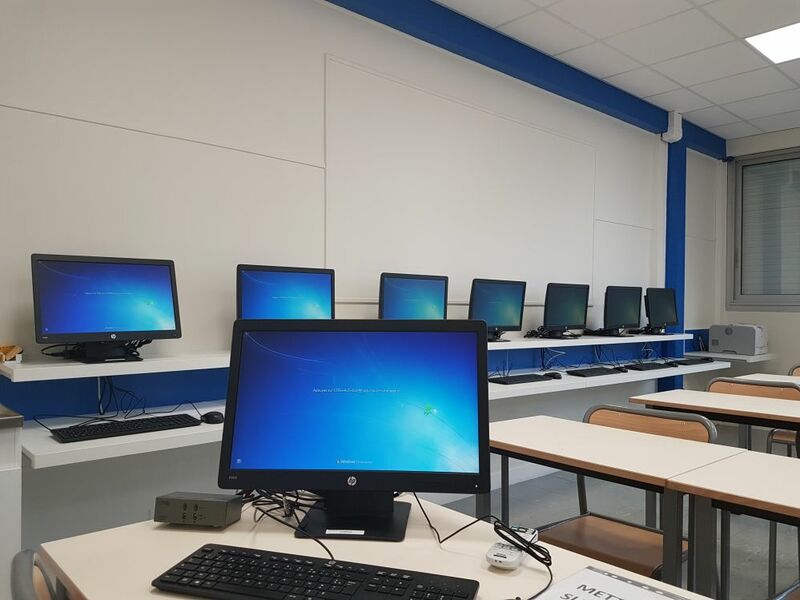 Here are some of the pictures of the classes.